This venue was added to our database on January 18, 2004, and the venue's information was last updated 13 years ago. pulseandblu is responsible for keeping this venue's information up to date. This page has been viewed 3828 time(s). NO COVER. Cheap drink specials and weekly giveaways. 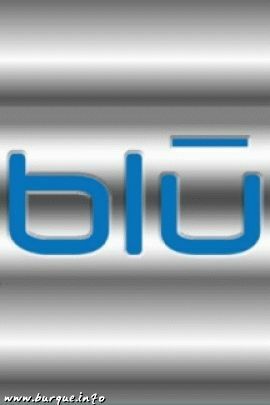 Blu is associated with Pulse. © copyright 1993-2007 by fearstudios.com ( 186203226+112ms ). All Rights Reserved. Report a bug or make a suggestion.